We will follow up your domain transfer and providing the site transfer service. * For our email and web hosting clients only. # For other extensions, please contact us for details. 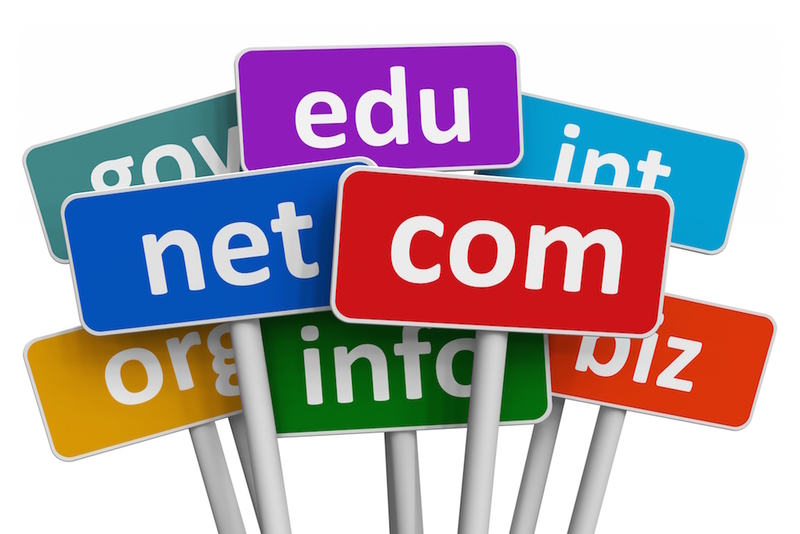 ** 1 year prepayment is needed for all hosting plans and domain registration.